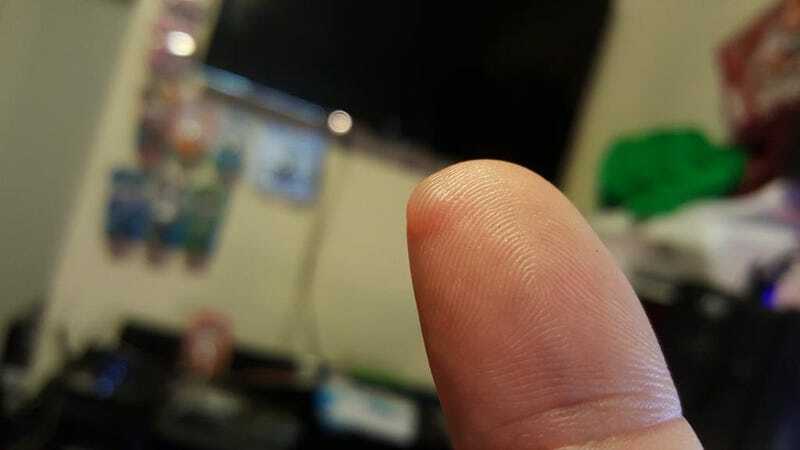 Catching up with with Final Fantasy XIV’s main story has taken its toll on my mouse finger. Catching up with with Final Fantasy XIV’s main story has taken its toll on my mouse finger. Still, Shiva’s about to go down, so I’m in the home stretch. Heavensward here I come!